[9 mins. 17 secs.] In this Fandor sponsored episode of Filmwax Radio, I chat at length with filmmaker Jem Cohen. Two of Cohen's films are currently available on Fandor including his most recent film, a narrative feature called "Museum Hours". The film concerns a Vienna museum guard who befriends an enigmatic visitor. The grand Kunsthistorisches Art Museum becomes a mysterious crossroads which sparks explorations of their lives, the city, and the ways artworks reflect and shape the world. 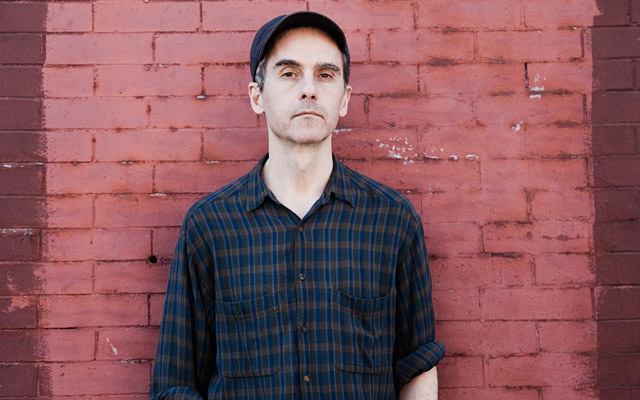 Cohen's other available film, "Instrument" is a collaboration with the Washington, DC-based punk band, Fugazi. That project spanned over 10 years of the band's life and, not only caught great musical moments, but also candid ones that illustrate why the band has intentionally remained on the fringes of the music industry. Cohen takes me back to the earliest days of his career, describing his years studying at Wesleyan University and eventually settling into New York City during the height of the punk scene. Additionally, Jem cites the seminal French documentarian, Chris Marker, as a major influence in his career. Cohen's film, "Museum Hours", will be included in Sundance Now's Doc Club May retrospective of the late Marker. That retrospective will not only include many of the late filmmaker's works, but will also include films influenced or about Marker.